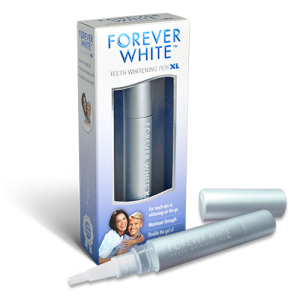 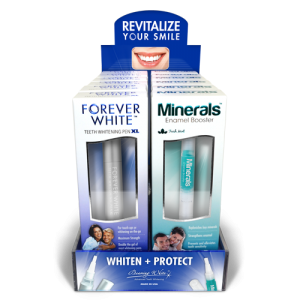 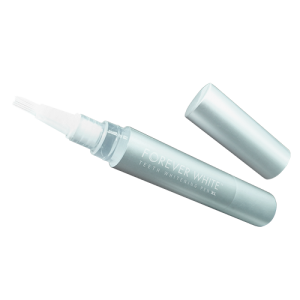 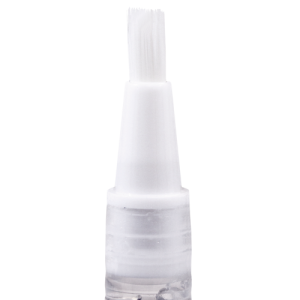 Forever White™ XL is our new larger teeth whitening pen that comes with twice as much gel as the original Forever White. 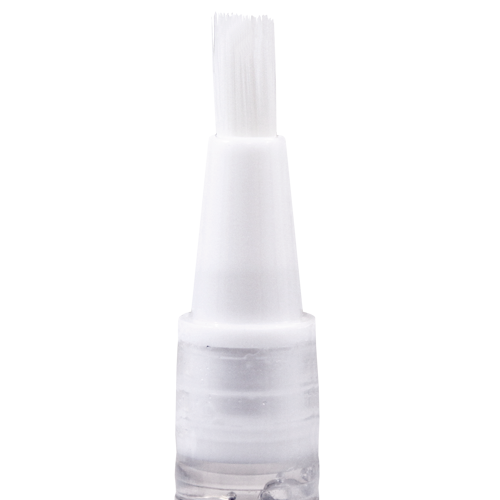 Plus, the gel is 1/3 stronger. 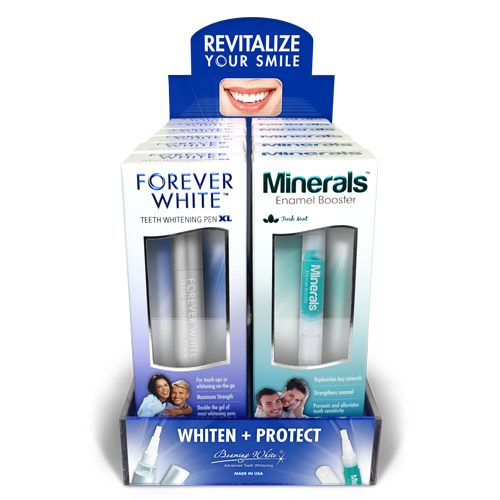 Forever White XL comes in a beautiful window box with two colors of foil, embossing, and an appealing acrylic display case (optional). 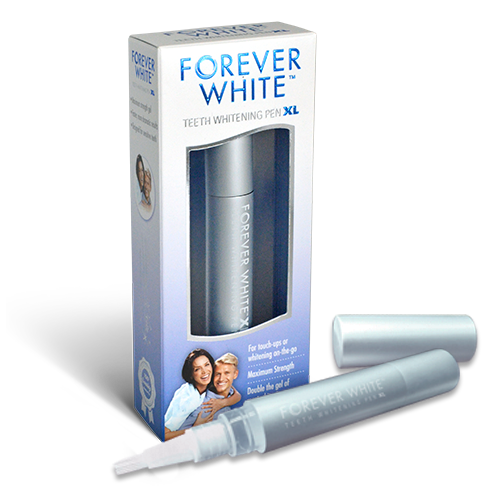 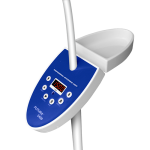 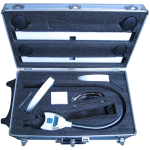 Forever White XL is an eye-catching retail item to carry in your office, salon, or store. 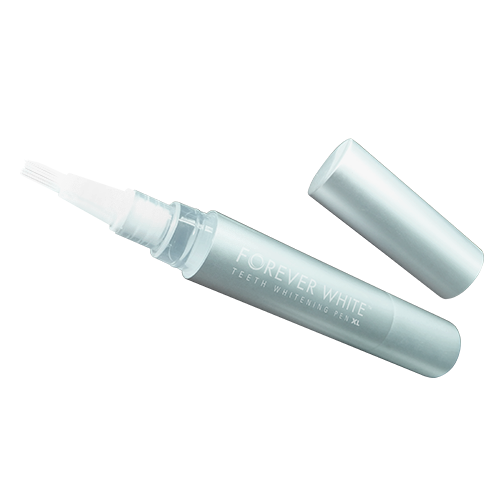 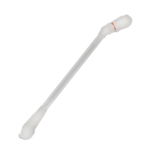 For Canada, this pen contains 36% carbamide peroxide gel only.